The Director of Operations plays a crucial role in the smooth functioning of the financial office. With overall responsibility for day-to-day operations, the Director must be able to work effectively with other staff members, clients, and the Wealth Advisor(s). Helps keep the office running smoothly and ensures that all client paperwork and processing is handled in a timely, accurate, and professional manner in our Sedona, AZ location. Develops and maintains written systems of all activities. Seeking experienced tax preparers for our Scottsdale and Sedona, AZ offices. 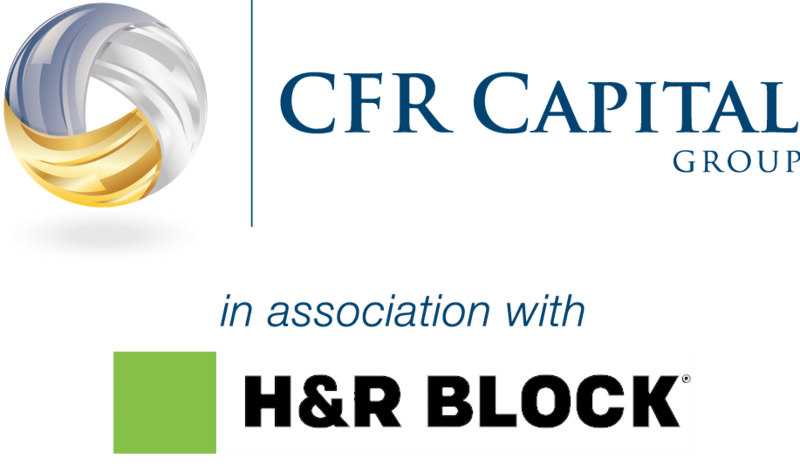 We are franchise offices of H&R Block, and we have built a team of highly experienced tax professionals. We have positions open for tax preparers with at lease 5 years experience in paid tax preparation. Must be able to complete complex, personal tax returns. Experience with small business tax returns for partnerships and S corps is a plus. CPA or EA preferred but not required. Full-time and part-time seasonal positions available with flexible hours. Excellent opportunity for anyone with tax preparation experience, whether you want to work during school hours, or in the evenings and weekends to supplement your income. Perfect seasonal work for retirees or part time residents. Join our friendly, local team and benefit from the support of the world's largest tax preparation company! Compensation is $18 per hour and up, based on experience and ability. Opportunity for part-time work in off-season if desired.